This announcement was originally scheduled to take place on 22 January 2016 at The United States Conference of Mayors’ (USCM) 84th Winter Meeting in Washington, D.C. However, the meeting was truncated due to a blizzard that struck the Northeast United States that weekend. The announcement subsequently took place at the USCM’s 84th Annual Meeting in Indianapolis. The version of the presentation above is the one originally prepared for the winter meeting. A slightly modified version was shown when the announcement was finally made in June 2016. Notably, slide 18, which announced DollarWise Month for April 2016 — two months prior — was removed from the final version of the presentation. 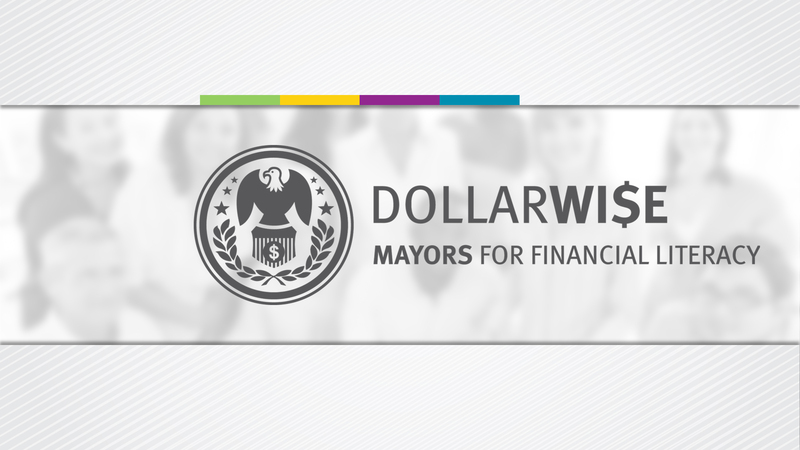 Video of the presentation, including the use of the presentation in the business session of USCM’s annual meeting as well as another video I produced to announce the 2016 DollarWise Summer Youth Contest, is below.